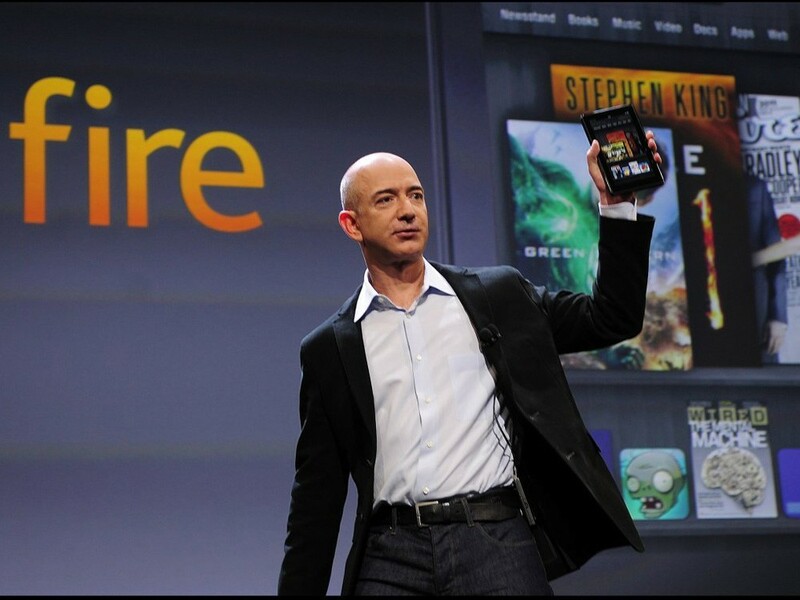 Congratulations, everyone who survived Monday, you now live in a world with the Kindle Fire. Running on a highly modified version of the Android platform designed to point users to everything Amazon-related (rather than to Google’s Android Marketplace), the eReader/tablet fell into people’s grasp a day earlier than expected. Though the reviews have acknowledged that the Fire is sluggish, needs more storage space and is generally far from perfect (it was once thought to be an iPad killer, but few people are even mentioning it in the same sentence with the Apple device any more), everyone still seems to agree that, for the price, the $200 Kindle is hard to beat. If you take your eReading with two lumps of sci-fi and a splash of historical revisionism, a good first purchase on your new Kindle might be Stephen King’s 11/22/63, which follows a high school teacher who finds a wormhole in space/ time behind his buddy’s diner. The buddy has just been using it to get hella cheap groceries, but the teacher gets another idea. Go through the wormhole to 1958, wait five years, and save John F. Kennedy from assassination. Of course, you can always buy the book, too. You know, physical thing, shaped like a tablet, but thicker, with paper pages you turn. Not everything in this world is moving from analog to digital. Penny Arcade, the ridiculously popular videogame web comic penned by former Spokies Jerry Holkins and Mike Krahulik, now has a deckbuilding card game called Penny Arcade Gamers vs. Evil. It’s built kind of like a role-playing game. Each player starts with lame cards and gradually builds up strength and abilities by acquiring new cards. It’s done in the style and sensibility of Penny Arcade, of course, which means adorable, cartoony characters with absolutely foul mouths.